Home » Politics & Government » Do You Feel Nationally Secure? I want my understanding of the responsibilities of government to be as Biblically based as possible. Scriptural passages that talk about the role of government seem to concentrate primarily on punishing evildoers and protecting the citizens. That means we need law enforcement and courts of justice. We also need a military to defend against those who might want to attack us. If we fall down on either of those aspects of protection, we are in danger. The Soviet Union is no more. We can thank Ronald Reagan and others who worked with him for that. Russia, in its latest incarnation, might become a threat again. 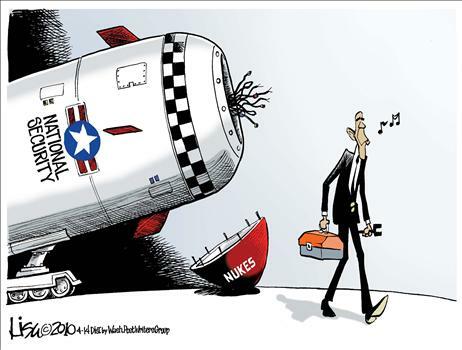 It has been particularly unhelpful in our efforts to derail Iran from becoming a nuclear power. A nuclear Iran will attack Israel for sure; it also will be only too happy to sell some of its weapons to terrorists. We have to be on the alert and vigilant—yet what are we doing? I noted in a previous blog that President Obama has a new nuclear strategy. 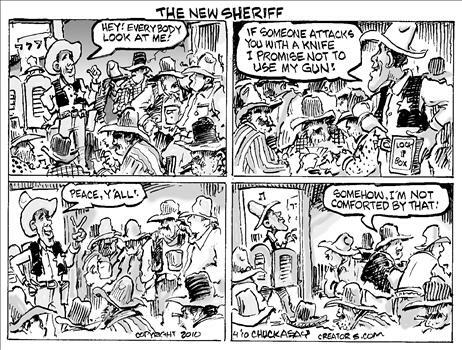 Many fear it is leading us into dangerous territory by weakening our resolve to defend ourselves. I’m not comforted by that either. 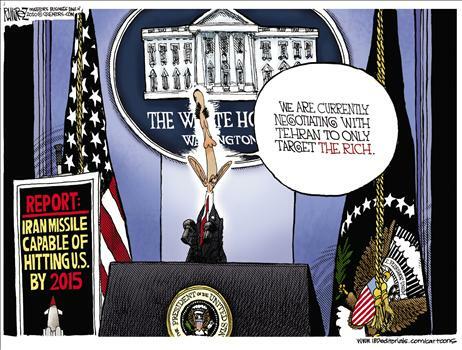 There’s a lack of seriousness that emanates from the Oval Office on the issue of national security. Yes, he can be strong when he wants to be. We need a different worldview in the White House. We won’t get an opportunity for that until 2012. A good start, though, would be a massive overhaul of Congress in 2010. It can be done.